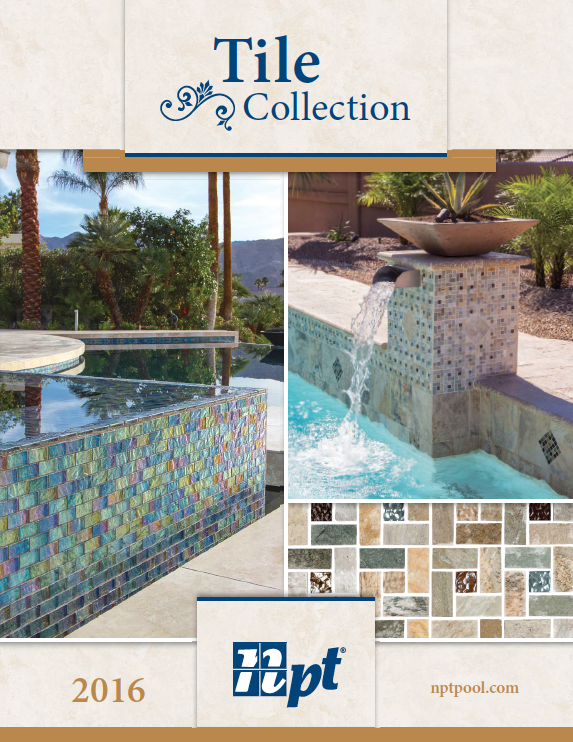 Fortunato provides any style of tile to complement your pool’s decor or theme. Choose from a variety of porcelain, glass tile, and stone. We also offer our own custom line of tile, available in assorted patterns, sizes and colors. We take care to make sure your pool’s tiling stays strong and sealed long after installation. As a premiere partner of Southern Grouts & Mortars, Inc. (SGM), we are authorized to sell and apply SGM’s tile products. From state-of-the-art surface preparation products such as feather-edge patching compounds, to a myriad of advanced polymer-modified mortars, grouts, cleaners, sealers, waterproofing and crack isolation systems, SGM helps to ensure successful tiling for all types of pool installations. Contact Us for a free consultation. We’ll explain all the options for tiling your new pool.